Winterkorn says VW wll hire new workers in key areas such as electric mobility. 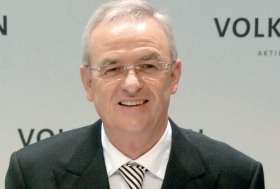 WOLFSBURG -- Volkswagen Group will increase its global headcount as it aims to become the world's biggest automaker with annual vehicle sales of 10 million, and to keep up with industry trends like electromobility, CEO Martin Winterkorn said. "We're assuming that 500,000 employees will work for us companywide long term. In addition, our suppliers and dealerships each employ more than 1 million people," Winterkorn told Automotive News Europe in an interview at VW's headqaurters here. Currently the Group employs 435,000 people. Winterkorn said the company's headcount "won't significantly exceed" 500,000 by 2018 because VW intends to make more progress on productivity. "Naturally, we will increasingly hire new workers in key areas such as electric mobility. We are bringing about 7,500 university graduates on board just this year," he said. This year, Winterkorn expects VW Group's global market share to increase to just above 12 percent, or 8 million vehicles, from 11.4 percent in 2010, including sales at Audi, Skoda, Seat, Bentley and Lamborghini brands, in a global car market of 62 million to 63 million. "By 2018, we expect that the market will trend significantly higher. Our goal is to grow above the rate of the market," Winterkorn said. China's overall market for cars and light commercial vehicles will grow the most, Winterkorn said. "Growth of more than 50 percent to more than 28 million units is expected in China by 2018," he said. The largest gap in VW Group's model portfolio will be filled with the New Small Family model lineup in the minicar segment. Winterkorn said VW expects the lineup to achieve annual sales of "several hundred thousand units" once VW, Seat and Skoda have introduced their versions and after all the variants are introduced in all the planned markets. The VW Up is the first car in the lineup. 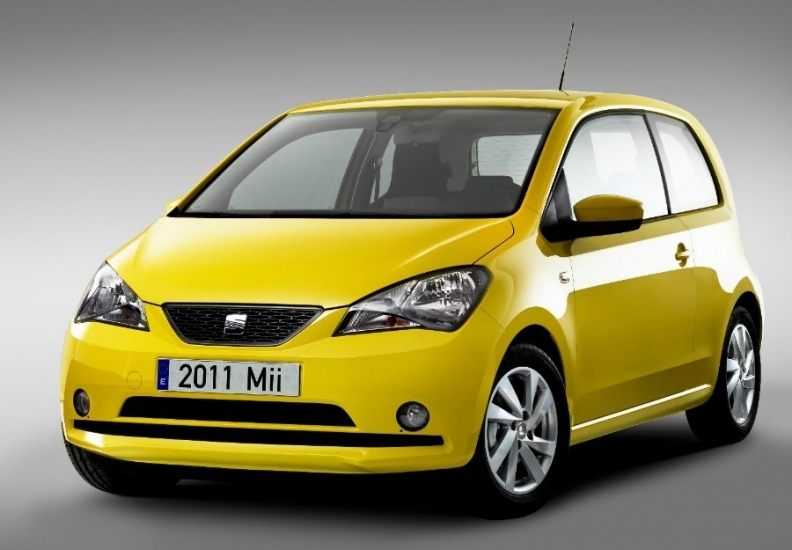 Skoda will launch a version called the Citigo and Seat plans a variant named Mii. "The New Small Family is an important building block in our growth strategy," Winterkorn said. VW Group will plug the minicar gap in its lineup with cars like the Seat Mii. VW also plans to attack rival Toyota in the pickup segment and will expand its pickup lineup that currently only comprises the Amarok. Said Winterkorn: "The Amarok is only the beginning. Asia and South America are the particular regions where we need a broader range of products in the different size categories, as does Toyota."